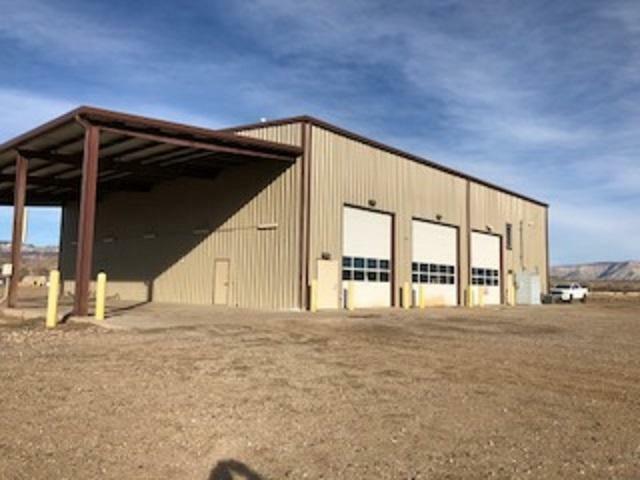 Large parcel property with over 10,000 SF of warehouse/ shop space located just off I-70. This property has 6 overhead doors that create three pass throughs. With 24 acres to utilize, this property would be ideal for any industrial business looking to be located on I-70. Listing courtesy of Dale Beede of Coldwell Banker Commercial Prime Properties.